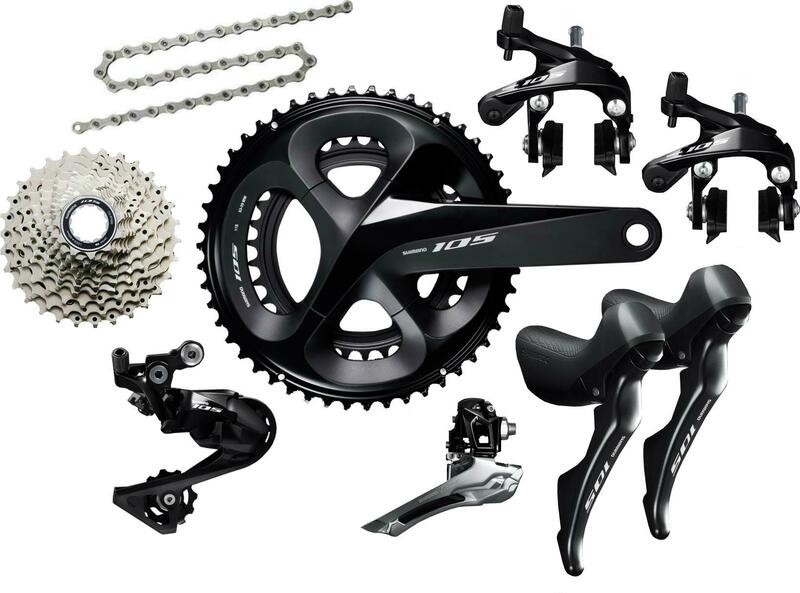 Employing the latest technologies from Dura Ace R9100 and Ultegra road components, the Shimano 105 R7000 series delivers added versatility and improved ride performance for a wide spectrum or road cyclists. 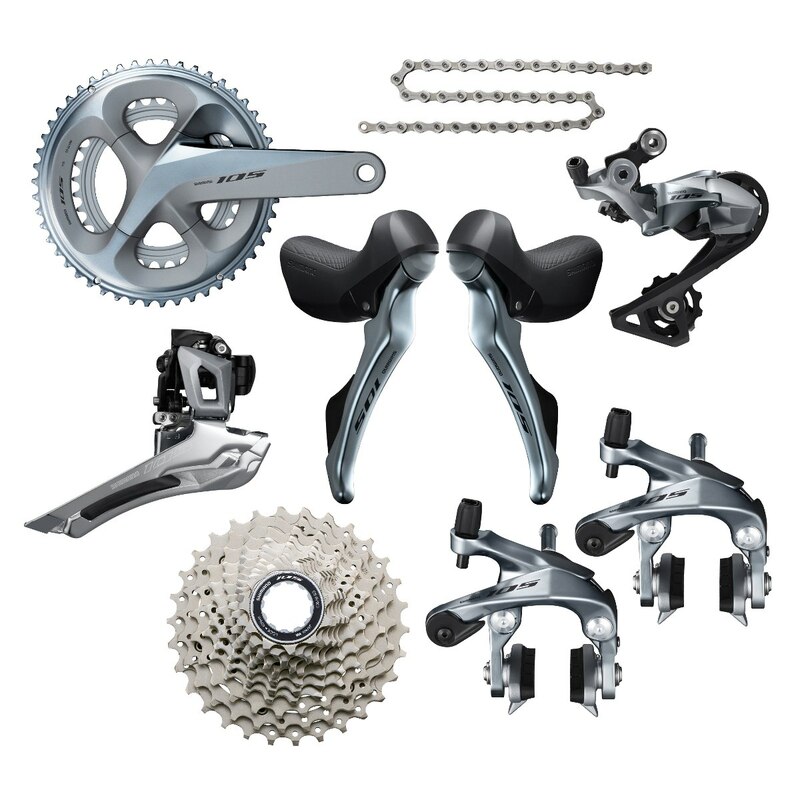 Featuring refined ergonomics, the shift levers match the slim look and feel of their Ultegra counterpart while the addition of the medium rear derailleur expands gear ranges to offer the most capable Shimano 105 group ever. Note: the lead time may be up to 1 week. Sold as OEM packing. Shifters: 11-speed ST-R7000, shifting cable included.